In the newly published book Espen Ash Lad: Folk Tales from Norway you’ll find new translations of a selection of enthralling and humorous tales about the character Espen Ash Lad. Several of the most popular Norwegian folk tales are stories about a young man called Espen Ash Lad (‘Espen Askeladd’ in Norwegian). Espen Ash Lad has a special place in Norwegian folk tales, which explains why it’s still widely told to Norwegian children. Often portrayed as the smallest and youngest of three brothers, and who often gets treated unfairly, Espen Ash Lad could have been Cinderella’s brother. But because Espen is both clever and lucky, somehow his misfortunes always seem to have happy endings. Because Espen Ash Lad always wins at the end, outwitting his older brothers, angry trolls, slippery kings and magic spells. More often than not he is rewarded with the princess and half of the kingdom. Norwegian folk tales has a central place in Norwegian culture and heritage. In fact the folk tales played a significant role when it came to building a sense of nationhood after Norway gained its independence from Sweden and was recognised as a fully independent sovereign state, a little more than a century ago. Before that time, the feeling was that Norway did not have the attributes of nationhood. One of the strands which helped increase awareness of Norway’s identity was the publication of Norwegian Folk Tales, a book containing more than 100 stories collected from all parts of the country by Peter Christen Asbjørnsen and Jørgen Moe. 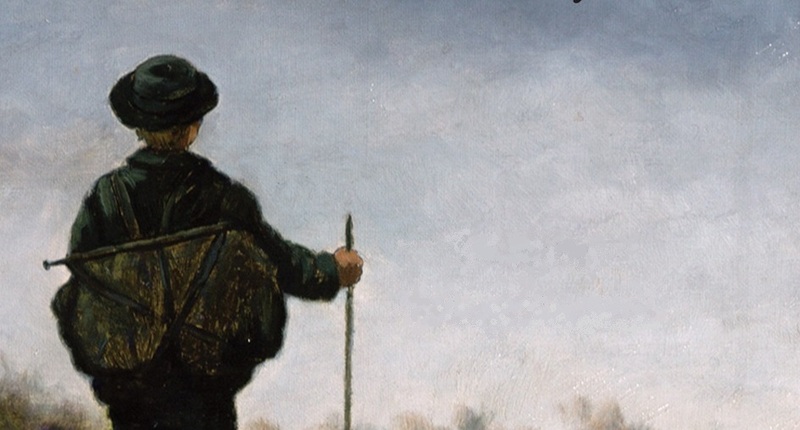 In their time, these stories were regarded throughout Europe and Northern America as masterpieces of folk literature. They were tales that until that time had been passed down in an oral tradition for centuries, and the author of Grimm’s famous tales believed that had surpassed “nearly all others”. This new translation consists of fourteen Ash Lad tales and includes 24 illustrations from Theodor Kittelsen and Erik Werenskjold, both much admired Norwegian artists who illustrated the original fairytales. 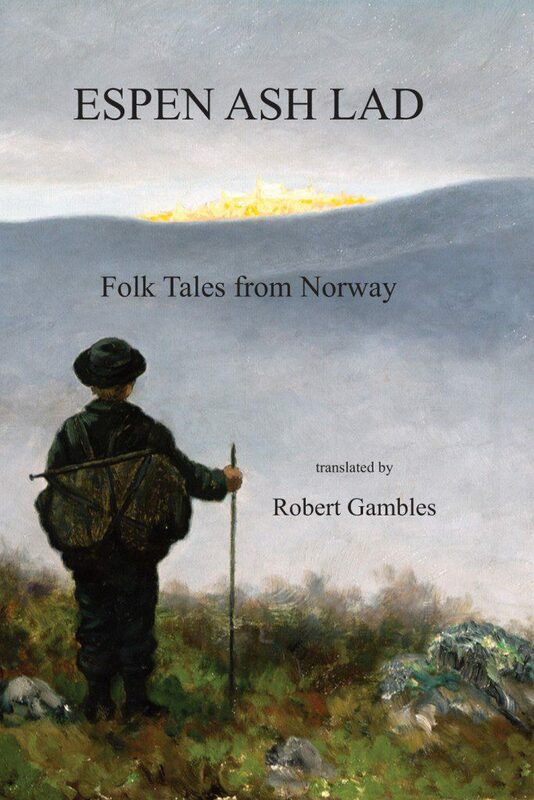 The stories in Espen Ash Lad: Folk Tales from Norway has been translated to English by Robert Gambles. You can buy the book at Amazon and via Hayloft Publishing.